Digital transformation is sweeping businesses – large and small. Old business models are going away. Consumer behavior is changing. The way we hire, train, and use resources is changing. All these changes are leading organizations towards an SAP S/4HANA-centric Intelligent Enterprise model. The Intelligent Enterprise leverages emerging technologies such as artificial intelligence, machine learning, internet of things, and analytics to enable the workforce to focus on higher value outcomes. With so many choices, guidance is critical for ensuring that every digital investment delivers the expected value. 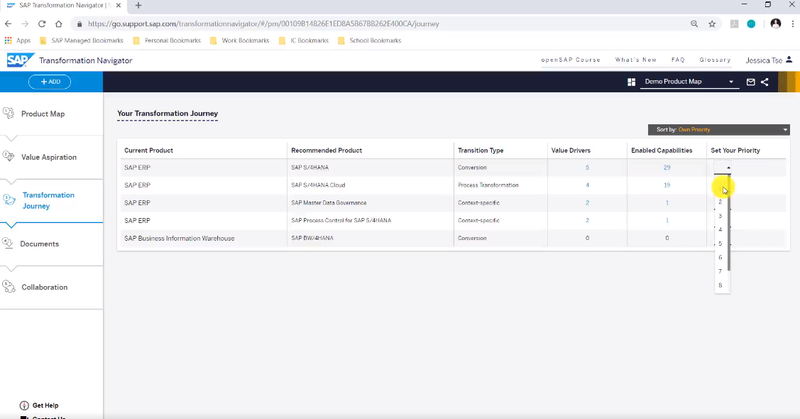 The SAP Transformation Navigator provides that guidance and allows your company to choose the right mix of SAP platforms and solutions to help you transition towards the Intelligent Enterprise. This free self-service assesses your current IT landscape, business strategy, and industry trends, and delivers one comprehensive report, which you can download immediately, containing custom recommendations to realize your digital strategy. This series of short videos allows you to easily learn the various features and functions of the tool in under 5 minutes. 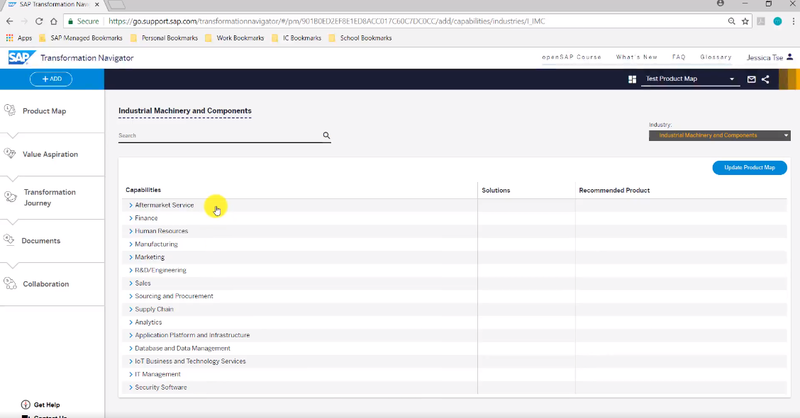 To kick off the series, there are 9 videos which include detailed analysis of the tool’s functions and step-by-step demonstrations, describing how you can use the tool in your company’s digital transformation. 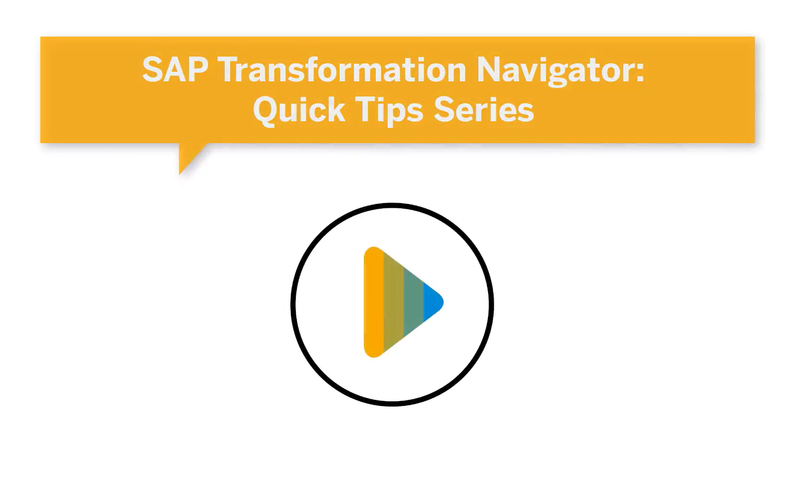 Each video provides a deep dive into one area of the SAP Transformation Navigator. For detailed learning takeaways for each Quick Tips video, please see below. See how your industry peers are using the tool to achieve their business goals. 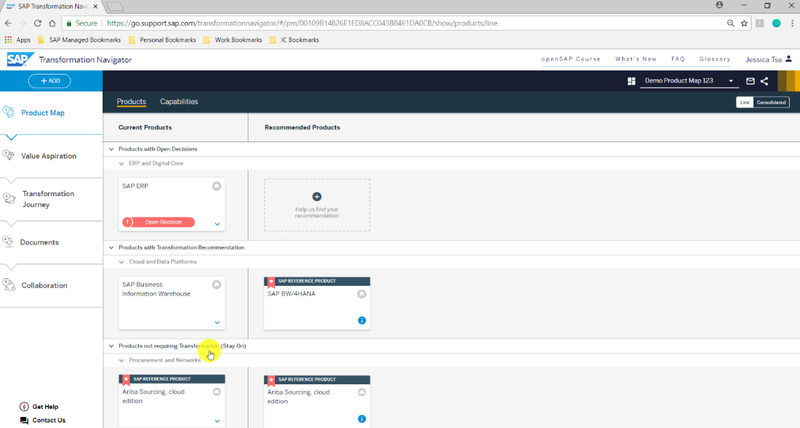 See the array of SAP products your company is currently running and what the tool recommends for the future. Gain a deeper understanding of your company’s industry and the types of solutions your industry peers are utilizing. 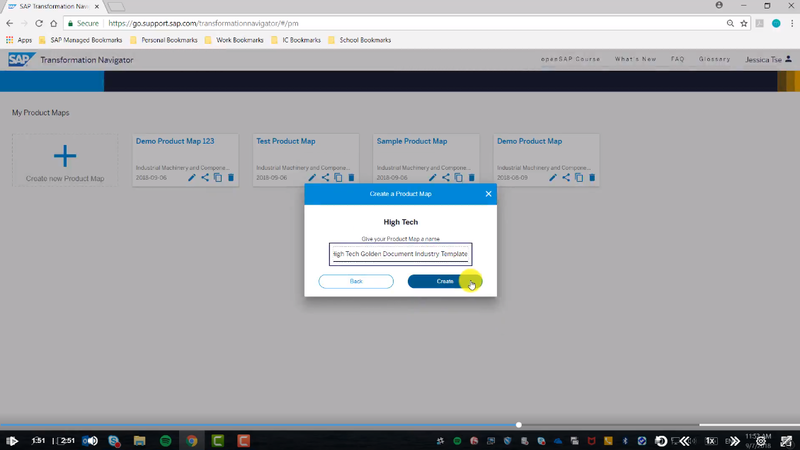 *The SAP Transformation Navigator provides Industry-Specific Templates which include a representative set of currently used products, selected capabilities, and value drivers, typically used by a customer within that industry. 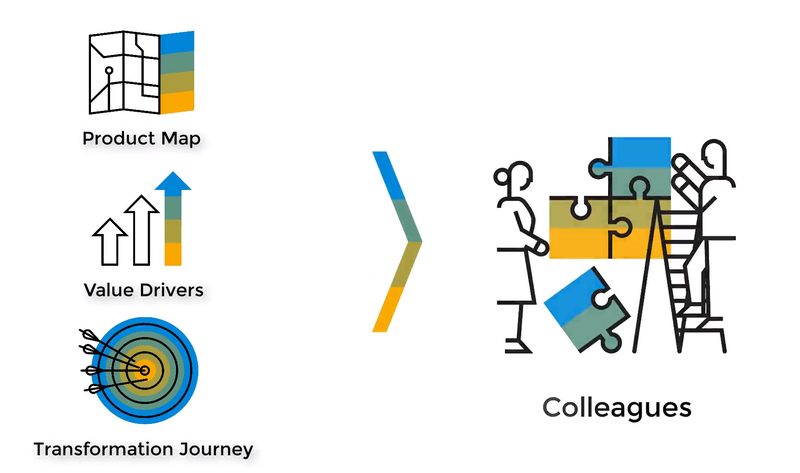 These templates provide customers with insights into how their industry peers are paving their digital innovation paths, while still being able to chart their own unique journey towards the Intelligent Enterprise. Decide when is the right time to start your company’s transformation journey. Compare the consolidated and line-by-line view functionality of the tool. 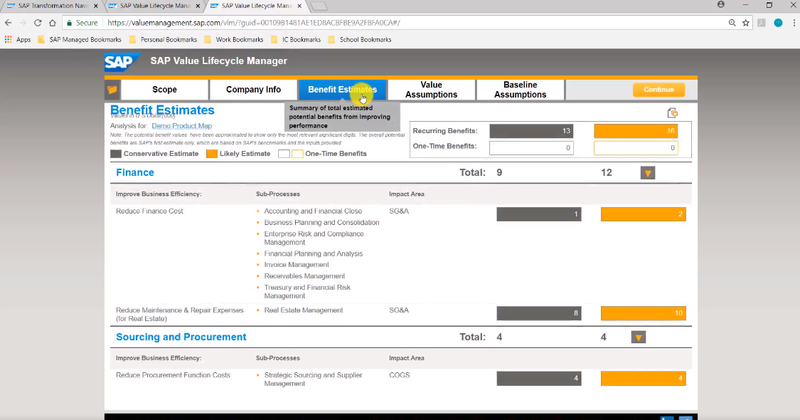 Build a business case using the SAP Value Lifecycle Manager. Prioritize the recommended transformations and decide which are most important for your company to first implement. 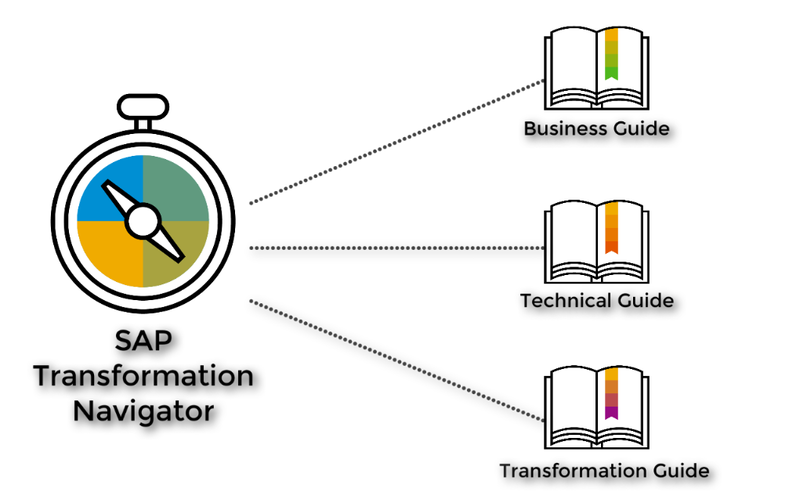 Dive into the Transformation Guide which shows your company’s transition heat map, license policies, and services. 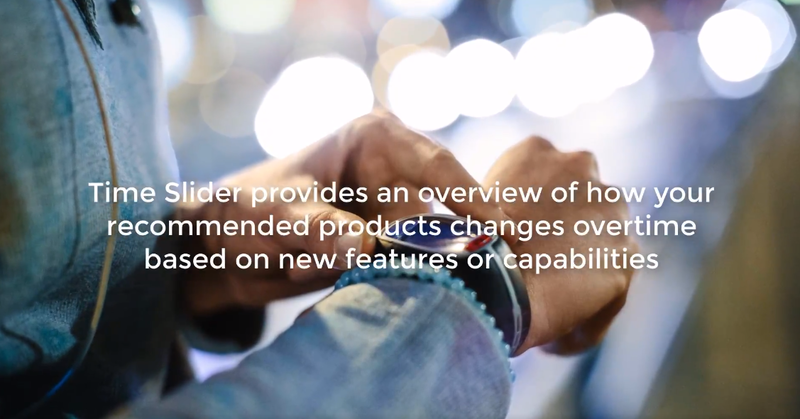 Explore the What’s New Page, FAQ Document, and Glossary. Summary of new content, features, and functions, as they are released. 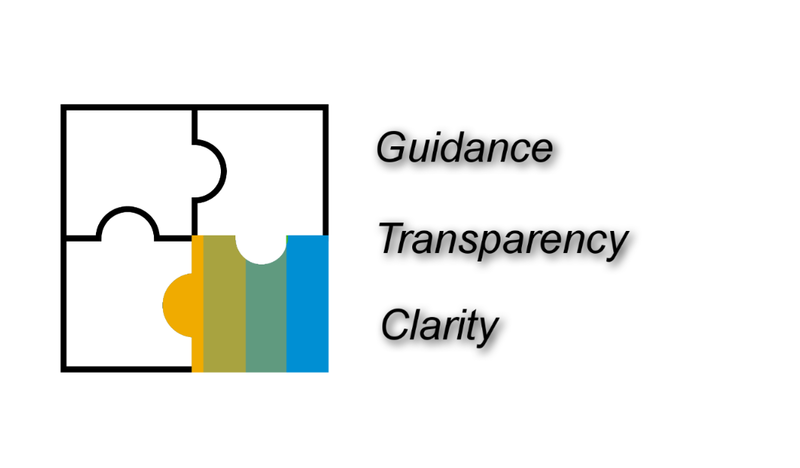 Please visit the SAP Transformation Navigator website for additional information.